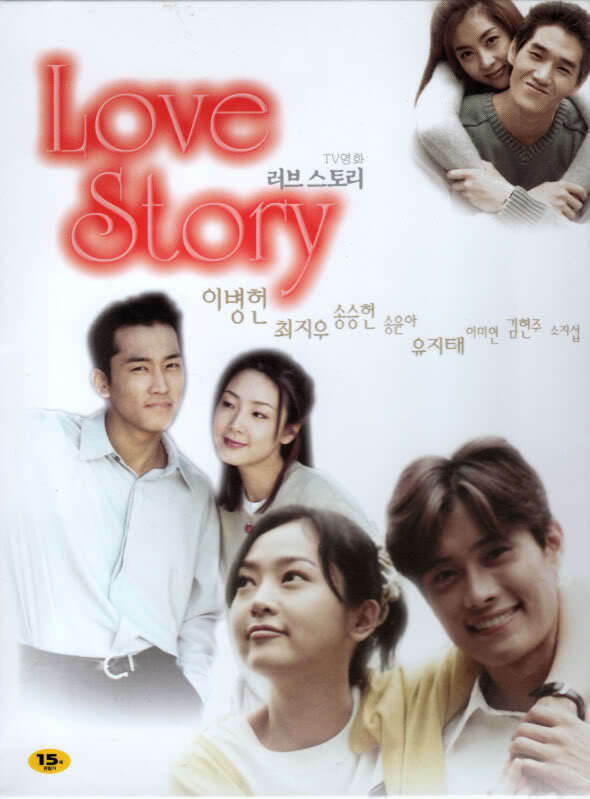 Summary : A Classic Korean Drama that a fan should never miss. With an unbelievable all star cast that you will never see in modern Korean dramas. Sad memory makes her lose her future love. A woman who is dying from an illness meets a young guy. A man and a woman who are mentally different fall in love. A woman who receives donated a heart instantly flashes a man's face.